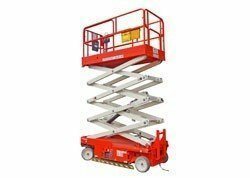 What size Scissor Lift Hire are you looking for? 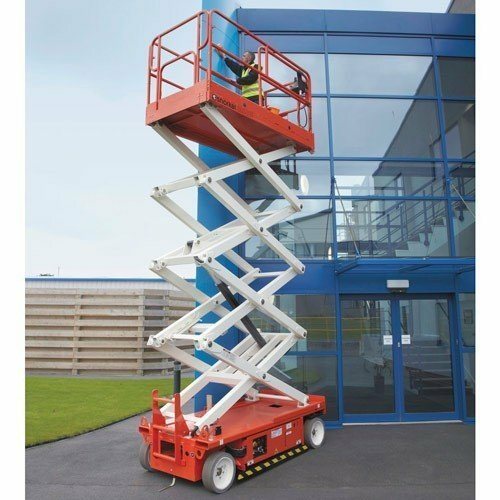 Our scissor lift hire range suits most jobs and budgets. 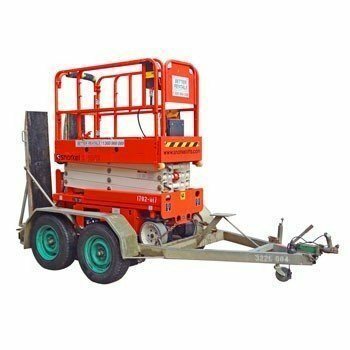 From small electric scissor lift hire for use on a concrete slab to a large 4 wheel drive all terrain, diesel scissor lift hire for go anywhere access. 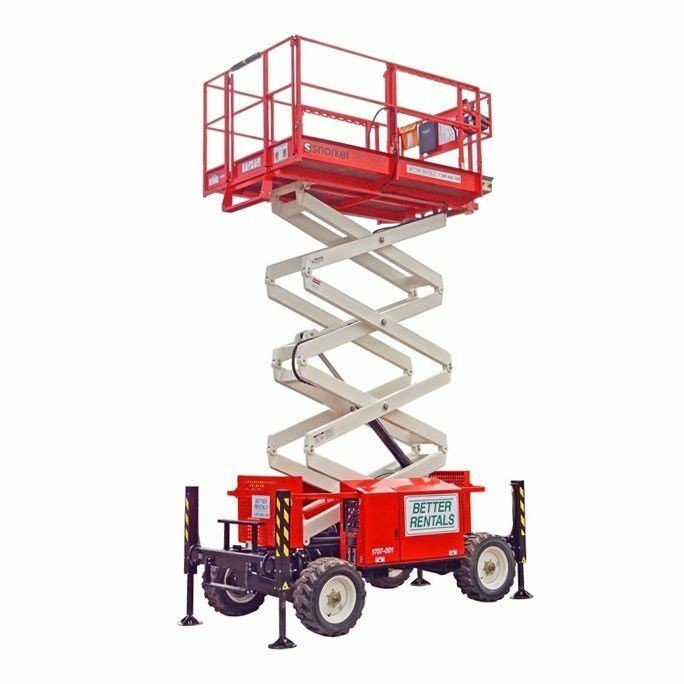 We recommend the right scissor lift. NOT the most expensive. It’s on time. Or the delivery is free. The Hire Price we quote is what we charge and includes Damage Waiver (reasonable conditions apply), GST and a trailer where appropriate. We love to help : So we recommend the most appropriate scissor, not the one with the most expensive price. 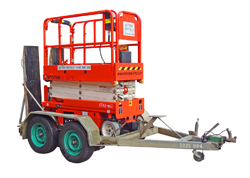 5.7m Electric scissor lift : a trailer is included in the hire rate. Diesel scissor lift : on time delivery. Guaranteed. Low hour scissor lift : ensures reliability. 24 hour/7 day service : We’re dealing with machines and from time to time you may have a problem. Just call the branch you hired and a real live person will help. 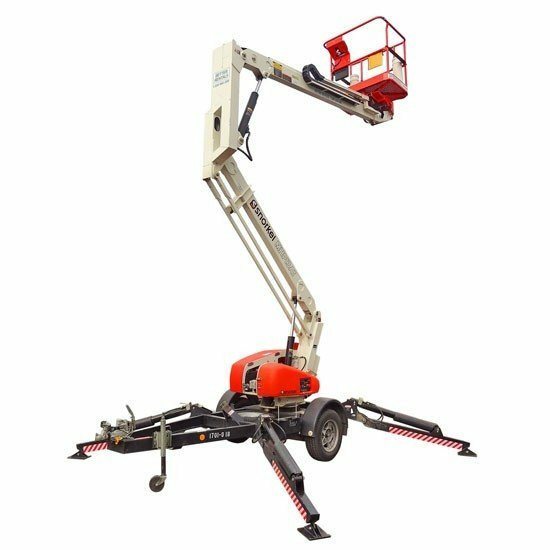 An electric scissor with 10m work height (5.6m platform height) for use on a concrete slab. All Terrain access to a work height of 10.3m (platform height 8.3m) with a 4wd scissor lift.